We are also trying something new this episode. We are recording a behind the scenes video as special content for our youtube followers. We are trying something new we are recording a behind the scenes video as special content for our youtube followers. Welcome to our deep dive episode on the upcoming NHS app – which we cover multiple areas of primary care and patient care. A highly opinionated episode which we encourage your comments and feedback on. 1.00 Thank you Sponsor – HTN The Health Tech Newspaper (HTN)- an innovative daily news and opinion website for the health tech network. 2.40 Gandhi has also had a holiday, working on TipThursday especially the Kardia Alivekor episode with a free resource on the episode available here. The intentions behind the app are exactly what you might expect: Make it easier for patients to access healthcare services, cut down on administrative burden, and eventually provide a means to connect with other health apps, like Fitbit and Apple’s Health app. Keith also explains how he built his skills to use social media to promote and build a community around his interest in Medical VR, and his tips for combining a career in health care with another interest or passion. 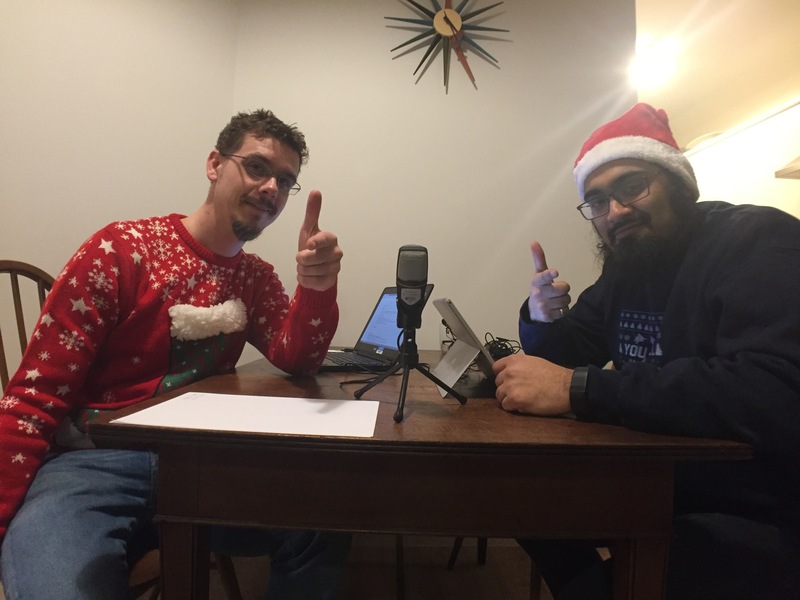 On 21st December @DrGandalf52 and I donned our Christmas jumpers and met up to record more content for the eGPLearning Podlast. We talked about Headspace and NHS Quicker apps and about the recent NHS Ideas Hackathon. Please listen in at home, in the car or on your commute. An audio guided mindfulness and CBT app for iOS and Android.